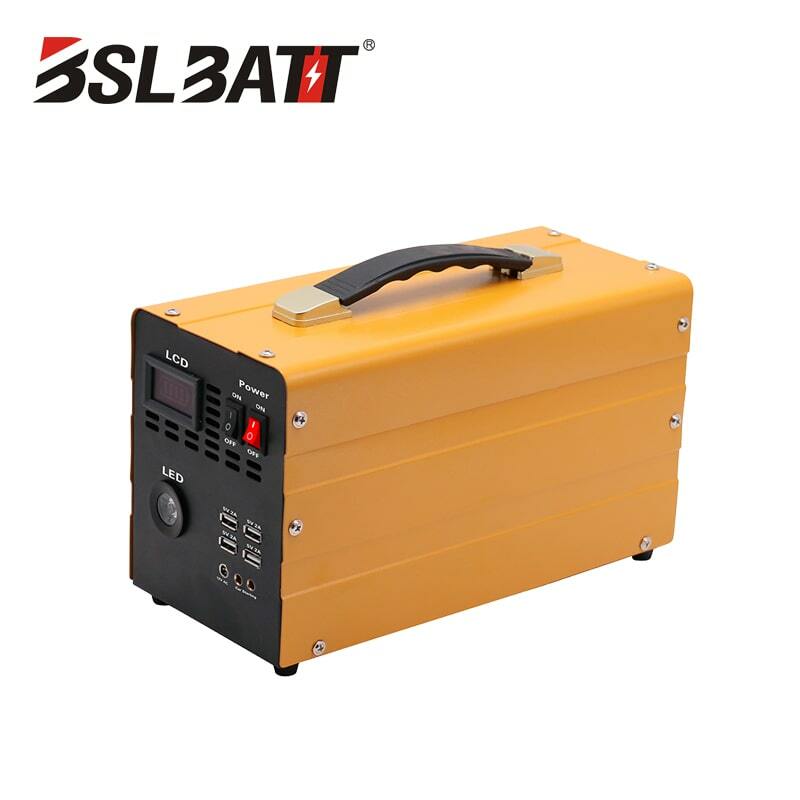 18650 lithium ion battery manufacturer is the current mobile power, laptop batteries and other one of the most commonly used batteries, the common form is the diameter of 18mm, 65mm length of the cylindrical batteries. 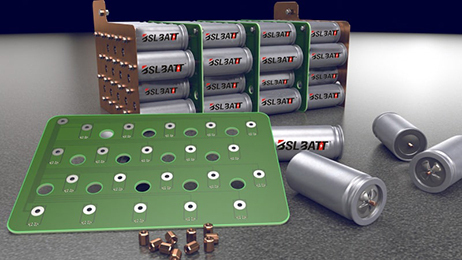 The most common lithium battery on the market is Cylindrical (Cylindrical) package, which is the most widely used in the field of notebooks and flashlights. The benefits of this package are unified specifications, convenient automation and large scale production. In addition, there are Prismatic (square ) Soft package package, common in mobile phones and tablet PCs, the most direct benefits of such packages are thin and easy to control the thickness of the product. ★ All the safety features are in one breath, and the number of cycles is greater than 500. ★ The high temperature resistance is good, and the power transmission efficiency is 100% under the condition of 65 degrees. 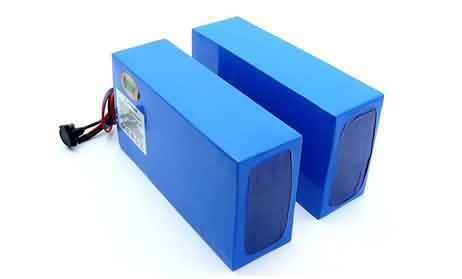 ★ To prevent short circuits in the battery, the 18650 lithium battery has separate anode and cathode. 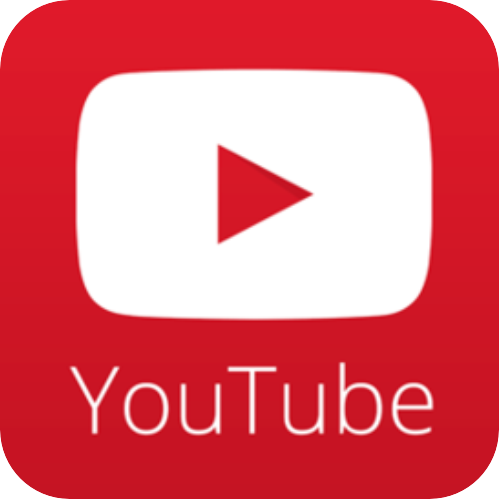 ★ So the possibility of a short circuit has been reduced to the extreme. ★ Protective plates can be added to prevent the battery from overcharging and discharging, which can also extend the battery life. 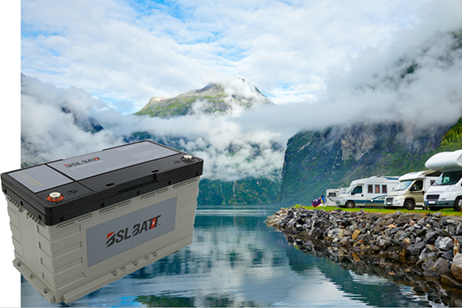 ★ Lithium secondary batteries in the energy battery industry benefit from their superior performance. 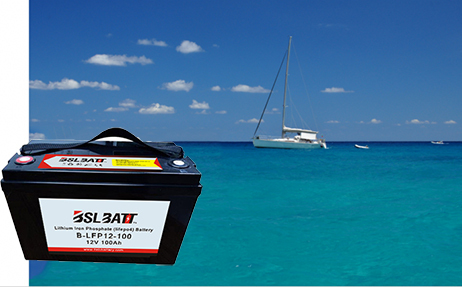 ★ With the development of lithium secondary battery technology, it has been widely used in our daily life. 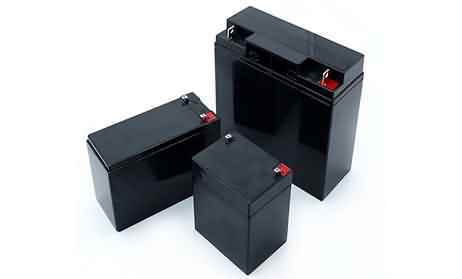 ★ Rechargeable batteries, which are used many times, are gaining popularity among consumers. ★ By paying attention to the energy battery industry and fully understanding the battery, we can make it "for our own use". 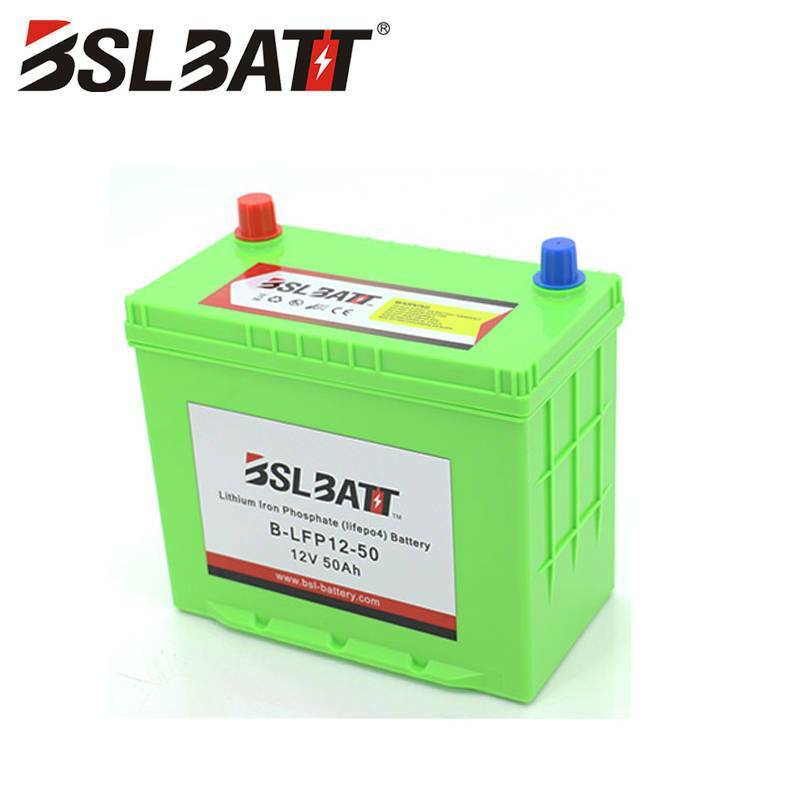 Currently, 18650 lithium battery has certain applications in the following fields.